1. Are you familiar with Big Precious? 2. 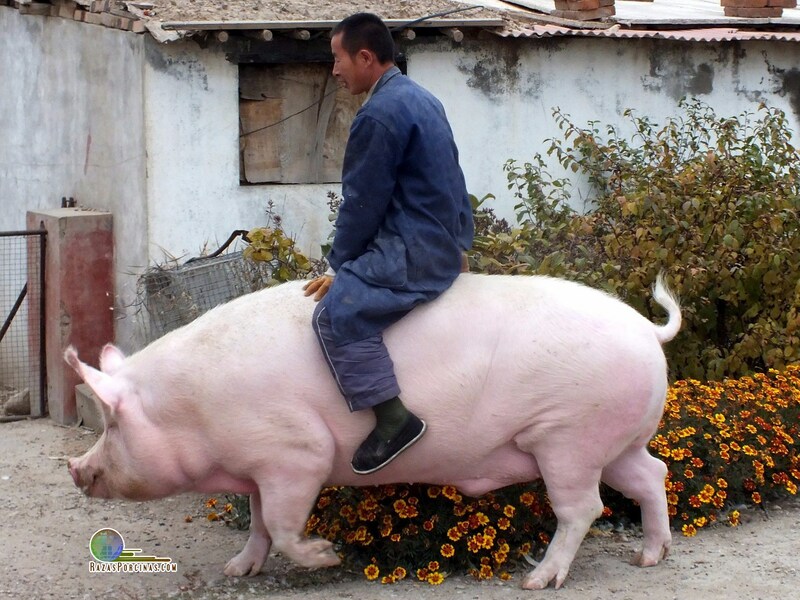 Zhang Xianping, a pig breeder from Zhangjiakou, China, decided to keep his beloved 2 year old pig for a pet instead of killing it. 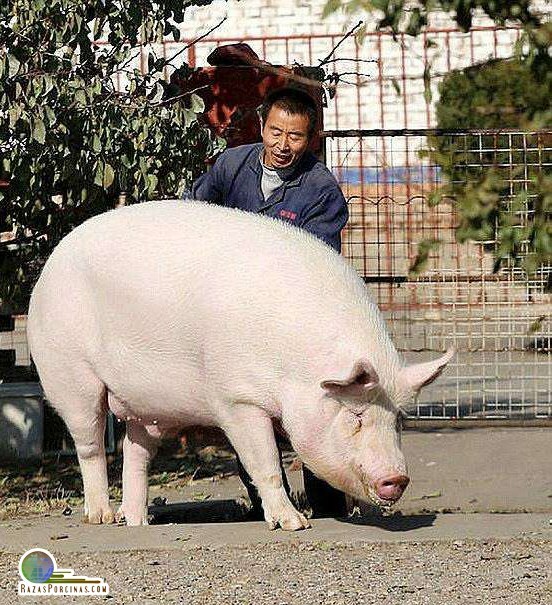 As of Nov 2nd, the pig weighed in at 1,322 pounds. Have you ever had a pig for a pet? 3. If not, would you ever want to have a pet pig?